I can’t pick just one. There are three particular authors that are special to me for very different reasons, but the book that has had the biggest impact on me is definitely Markus Zusak’s The Book Thief. I first read it when I was fourteen on the recommendation of a brilliant librarian, and I’ve read it twelve times since then. It brings me hope when I need it most. I’m a sucker for monster stories, especially when the monster has something human in them. I wanted to play with the relationship that might exist between grief and things that go bump in the night. 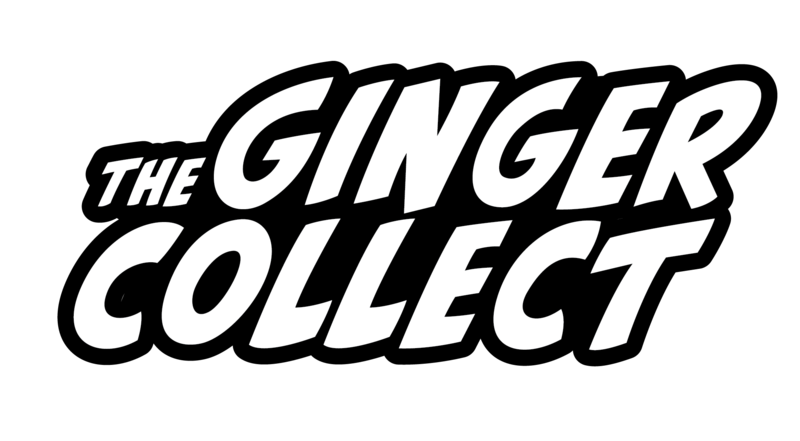 You can read Rebecca Mix’s piece in Issue Three of The Ginger Collect: The Misna’s Gift.